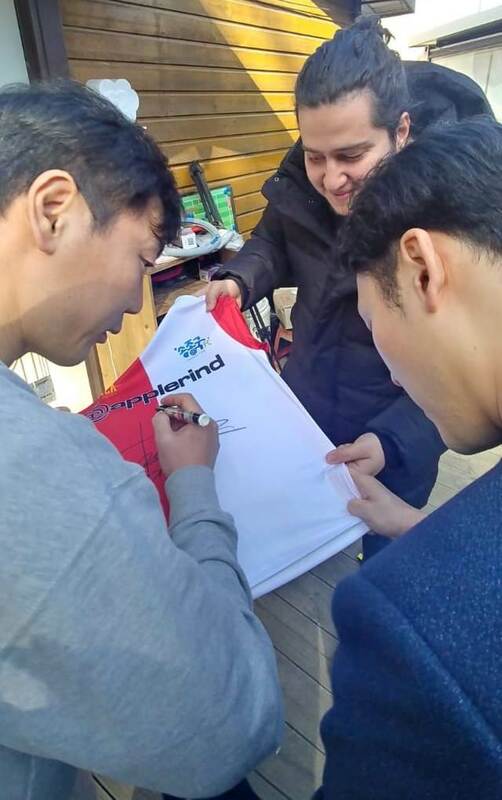 The partner of PPA.WORLD, Mr. Orfeas Papadopoulos, has been in Seoul for several days for player transfers and business meetings. Among others, he met with Song Chong-Gug, a legend of Korean football. With a great career in Feyenoord in early 2000, Song Chong-Gug, now maintains major football academies, aspiring to bring out great players. 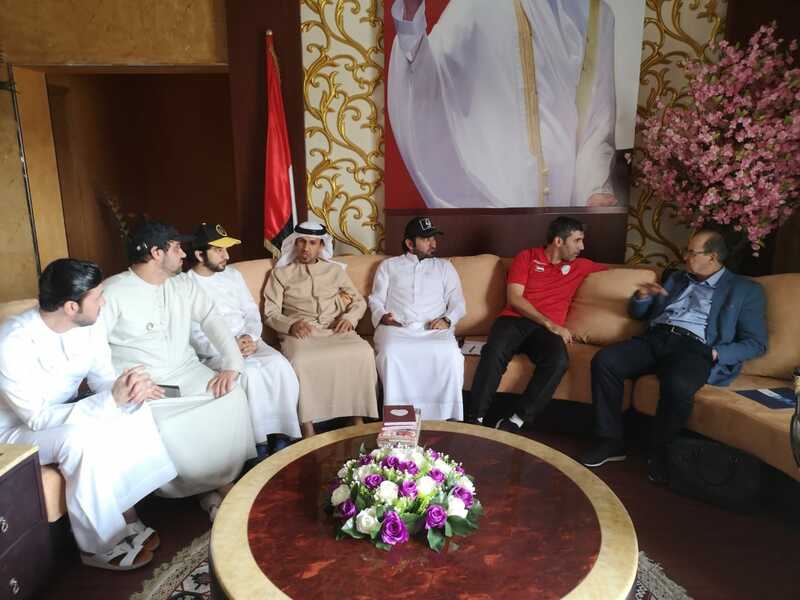 During the meeting, they discussed the potential for collaboration with PPA.WORLD. 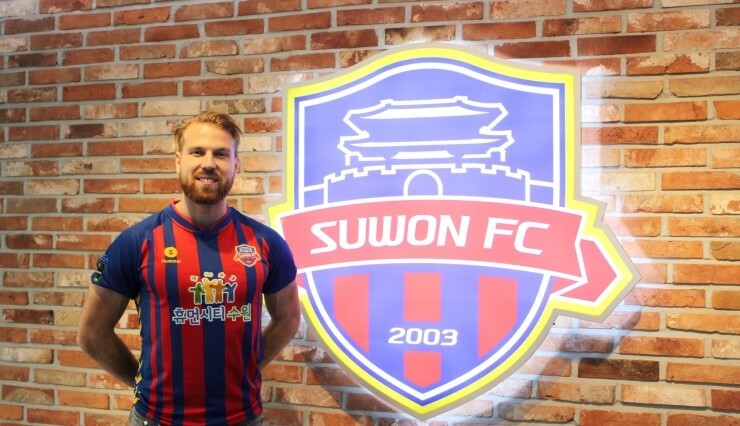 Henri Anier will continue his career in Suwon FC. A represenative of PPA.WORLD is already in Korea, to finalize the last details of the transfer. The 28-year-old Estonian international striker, is very pleased for his new move. 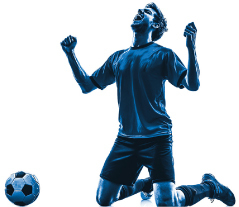 Another very talented Cypriot football player, is represented by PPA.WORLD. 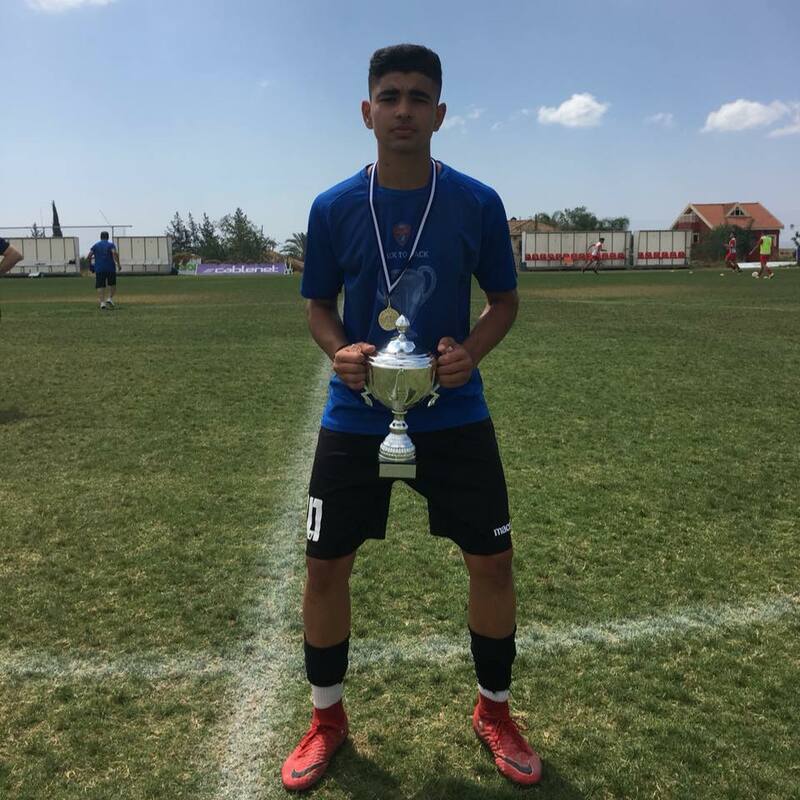 The 16-year-old (01/05/2002), Herodotos Christodoulou, international with the U-17 of Cyprus, has all the talent for a great career. Herodotos plays as a defender in Karmiotissa. We welcome Herodotos to the PPA.WORLD family. Östersunds FK had its first training today in Larnaca, Cyprus. Sweden’s well-known team Östersunds FK, will arrive in Larnaca tomorrow for team preparation..
During this time the club will play a friendly game with the Chinese club Henan Jianye FC which is also in the island for the same purpose. 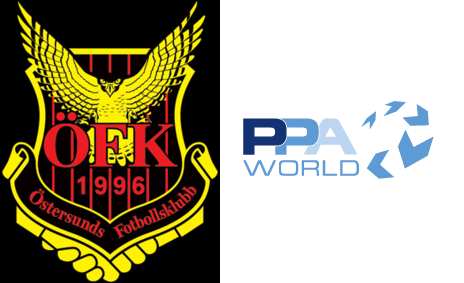 PPA.WORLD, which was the first company in the mid 80s who began brining clubs from abroad to Cyprus for preparation, is also the organizer of the preparation of Östersunds FK. 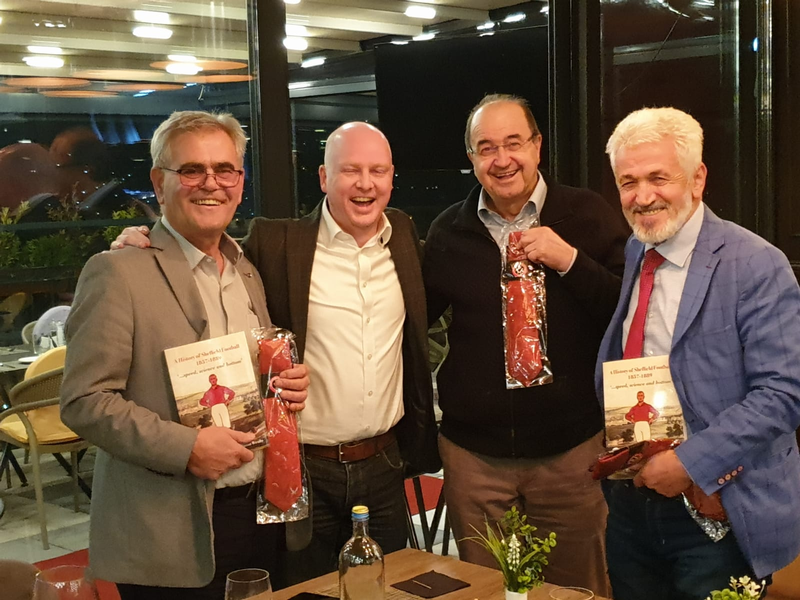 Mr. Paskal Papadopoulos was in Skopje on Sunday and Monday, where he watched the game FK Renova – KF Shkëndija (0: 3), in Tetovo, together with the director of Sheffield United F.C., Carl Shieber. 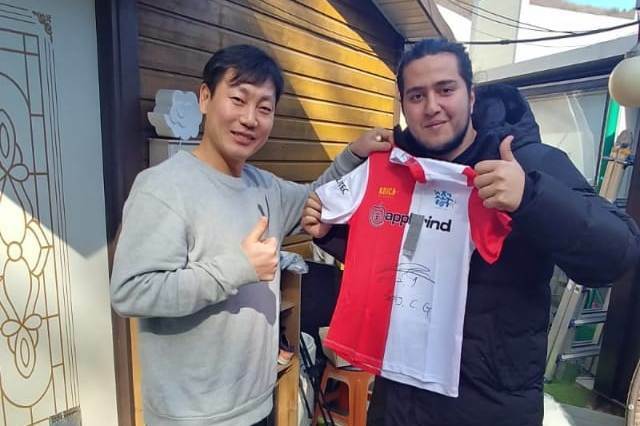 After an exceptional performance in the Korean championship, the Cypriot defender who managed to become one of Gangwon’s favorite, is featuring as one of the top names for the next transfer period, mainly to clubs in Japan. 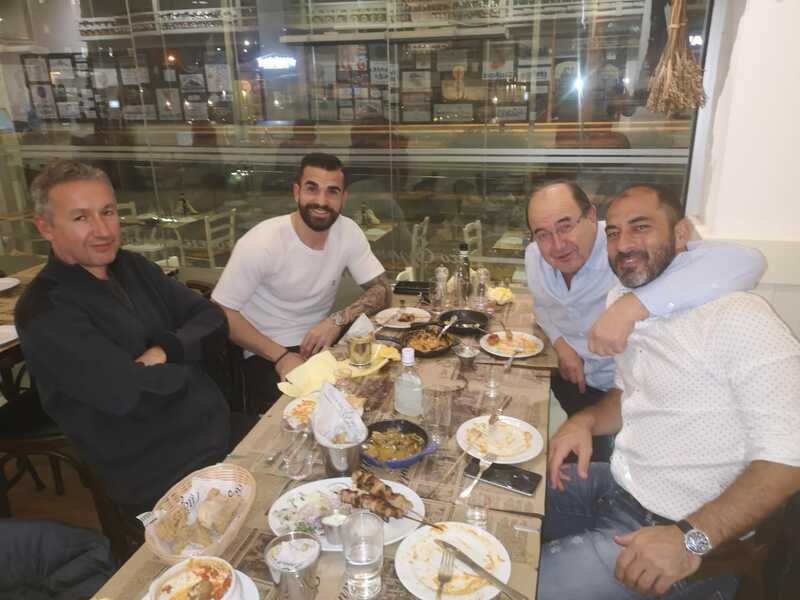 Tuesday night he met with Paskal Papadopoulos where they discussed the future of his football carrier. Even though his has one more year of contract with his current club, the financial proposition of the Japanese makes it hard not to be considered. 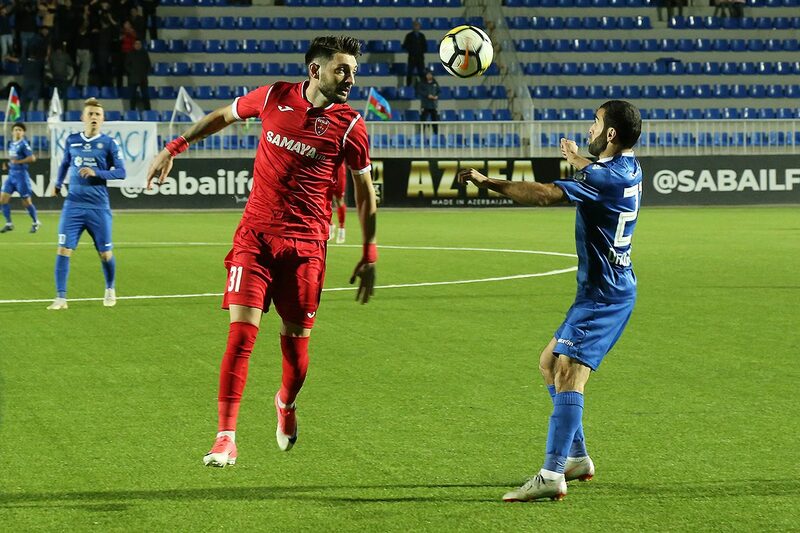 Giorgos Georgiadis, scored his first goal in the Championship of Azerbaijan for this season. In Keshla’s away win with 1-4, against Sumqayit, the Greek striker, scored the second goal for his team (56′). The Greek midfielder has an excellent presence so far with Keshla, based in Baku.